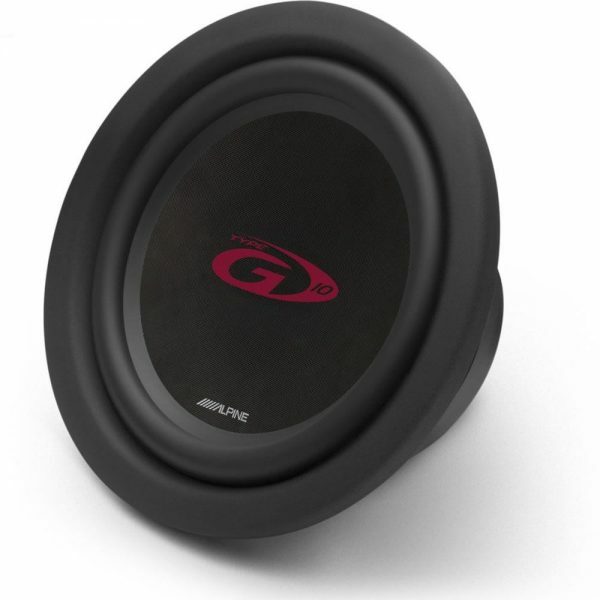 High performing bass at an affordable price. 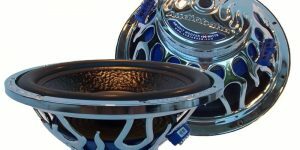 The Alpine Type-G subwoofers feature a highly efficient design with all new cone materials that allow these subs to play both louder and lower. 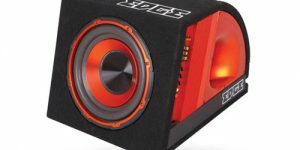 With a shallower mounting depth, these subs can be installed just about anywhere. 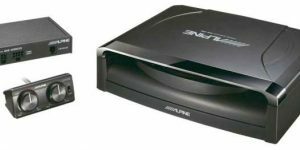 An excellent match for the Type-G speakers, the Alpine SWG-1044 10″ Type-G subwoofer combines impressive bass output with high power handling and efficiency, and at a comfortable price level!